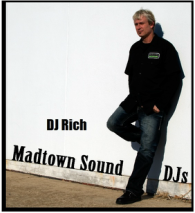 Choosing your DJ has never been easier when you book Madtown Sound for your Music needs. We are a team of 4 professional working DJ's that can provide you with the Wedding, Retirement, Graduation, Karaoke, party etc. that you expect...and more. 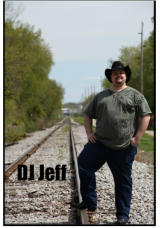 Click on any of the DJ's below for more information, profile, pictures, and the current schedule of all our DJ's. 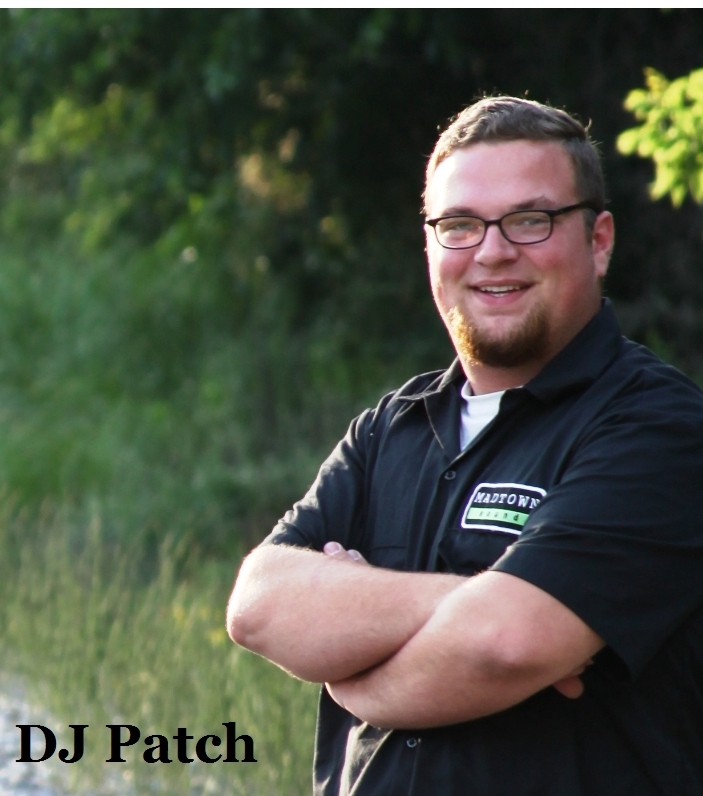 Call Rich at 608-669-2766 today and make sure your favorite DJ is available for your Wedding or event!! !